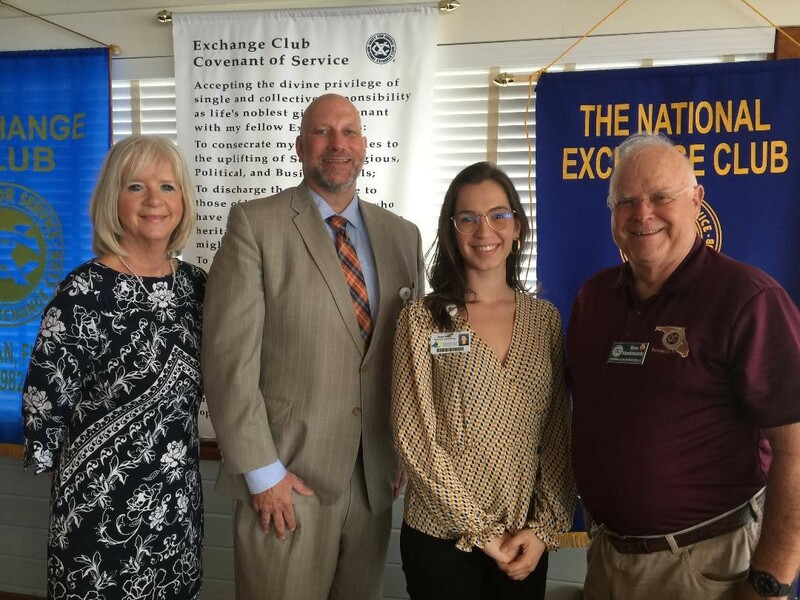 The post Exchange Club of Sebastian Community Giving April 2019 appeared first on SEBASTIAN EXCHANGE CLUB. 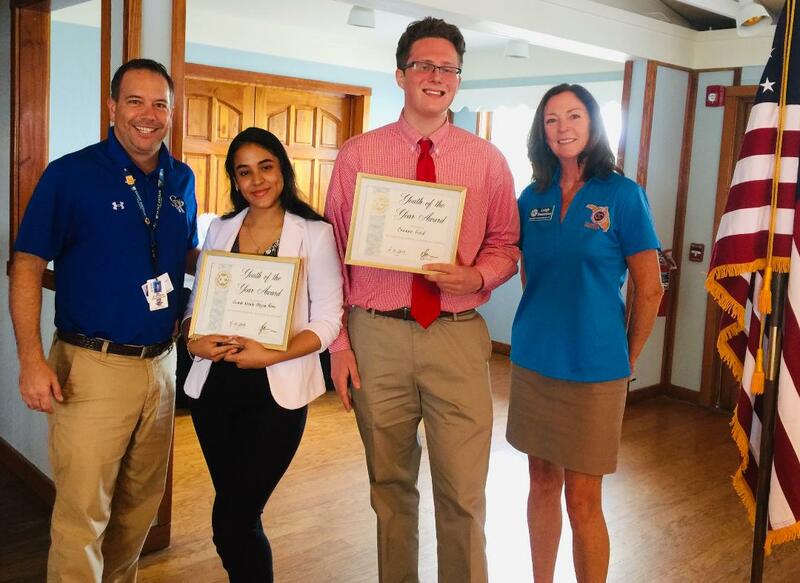 The post Students of the Year and A.C.E Awards & Scholarships appeared first on SEBASTIAN EXCHANGE CLUB. The post Junior Blue Water Open appeared first on SEBASTIAN EXCHANGE CLUB. 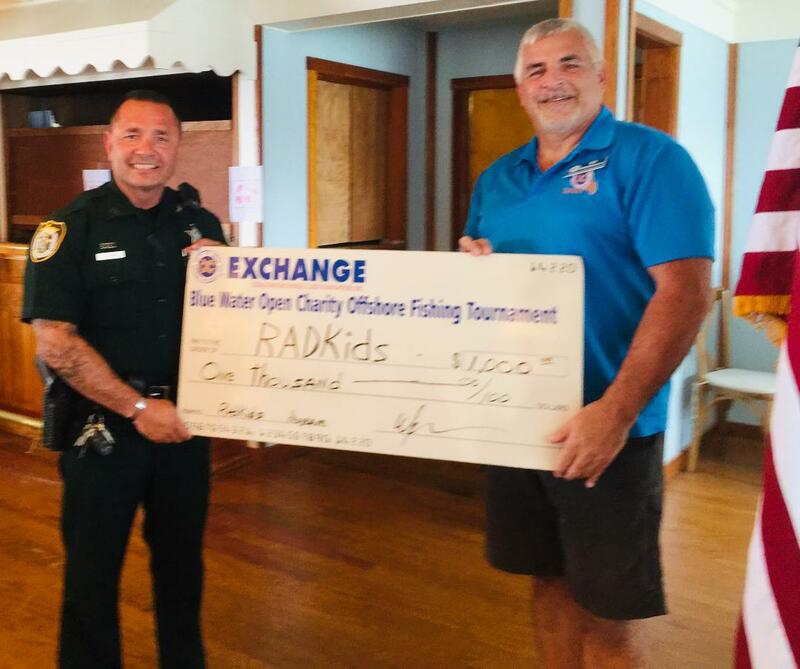 The post Photos of the 2018 Blue Water Open appeared first on SEBASTIAN EXCHANGE CLUB. 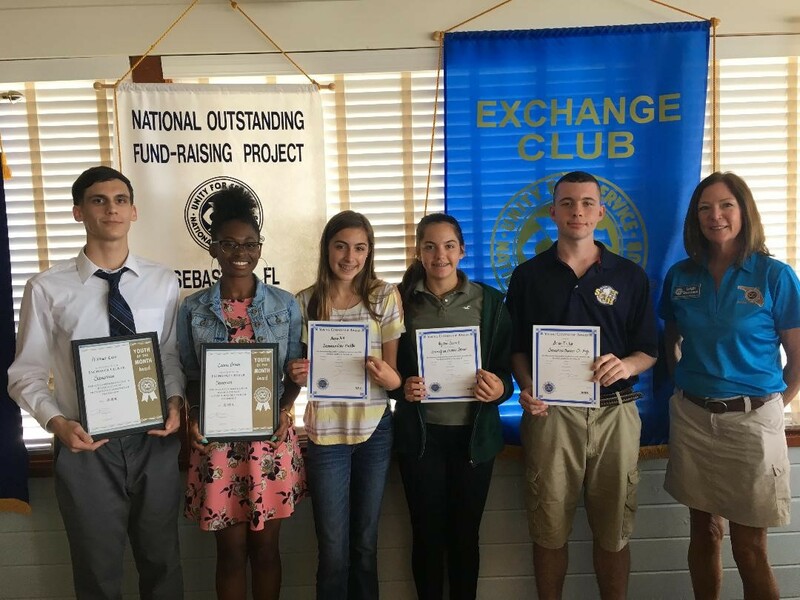 The post March Students of the Month appeared first on SEBASTIAN EXCHANGE CLUB. The post Our List of Sponsors is Growing! appeared first on SEBASTIAN EXCHANGE CLUB. Our list of sponsors is growing!! We would love to see your name on here if it’s not already. Remember, if you sponsor the Blue Water Open, your name, or your company name stays on our site all of this year. De George / Brady Electric Corp.
Vero Beach Electrical – Please support our sponsors. The post March News Exchange Sebastian appeared first on SEBASTIAN EXCHANGE CLUB. 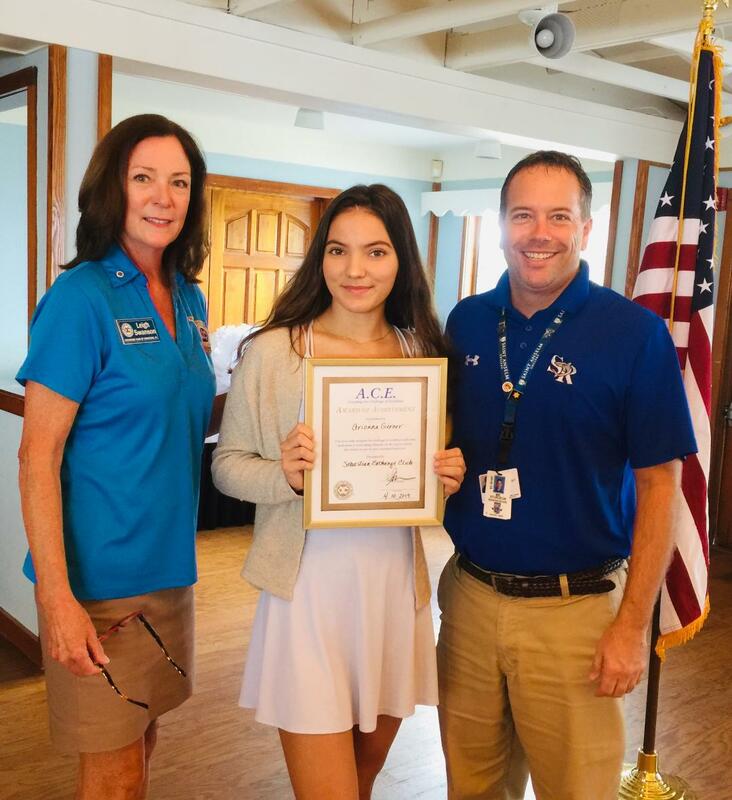 The Youth Guidance Pathfinders Excel Club achievements were presented by Kim Prado, Youth Guidance Board Chair and Florida Exchange Club District President. The club was “four years strong” in November 2018. It has been awarded 69 badges/stars for the banner. It has received Best Excel Club award 2 years in a row and Best Program for raising funds for caps and gowns for 5 graduating students. Members have participated in proper American Flag etiquette, attended three Honor Flights, created a haunted house for youth, served a spaghetti dinner for By the River Senior Center, and assisted with PAWS animal programs. Pathfinders have received the National Service Award 3 years in a row. Congratulations to the club and its mentors on so many accomplishments! On March 27th Kyle Sanders, President of Sebastian River Medical Center spoke to our club. Kyle is originally from Texas, but he moved to SRMC recently from the Jacksonville area. He said he is excited to be a part of this community. Sebastian River Medical Center strives to serve the needs of its communities by delivering the highest quality of care with compassion and respect. SRMC is dedicated to the communities it serves to deliver affordable health care to all and being a responsible partner. Since Sebastian River Medical Center became a Steward Family Hospital, there have been significant changes and improvements, big and small and it is now in the nation’s top 10 percent for patient safety. Highlighted Services include Bariatric surgery, an Orthopedic Joint Center and Joint Camp, Cardiac and Interventional cardiology services and emergency services. All of the services offered at SRMC have exceptional physicians and staff, many of whom have won multiple accreditations and distinctions. Construction is already in process for the new addition. There will be a new entrance, new operating rooms, and 48 private rooms as well as multipurpose rooms. The time plan is to have a certificate of occupancy by 12/31/19 and a planned opening on 02/01/20. The post Blue Water Open Fishing Tournament is Coming!! appeared first on SEBASTIAN EXCHANGE CLUB. Before you know, it will be Saturday, June 1, 2019! We are already hard at work putting plans into place for our 26th Annual Blue Water Open Charity Fishing Tournament in Sebastian Florida. On March 14th, we held our VIP Sponsor party at CC’s Place in Sebastian. There was scrumptious food, yummy wine and cool beers plus plenty of baskets to bid on. 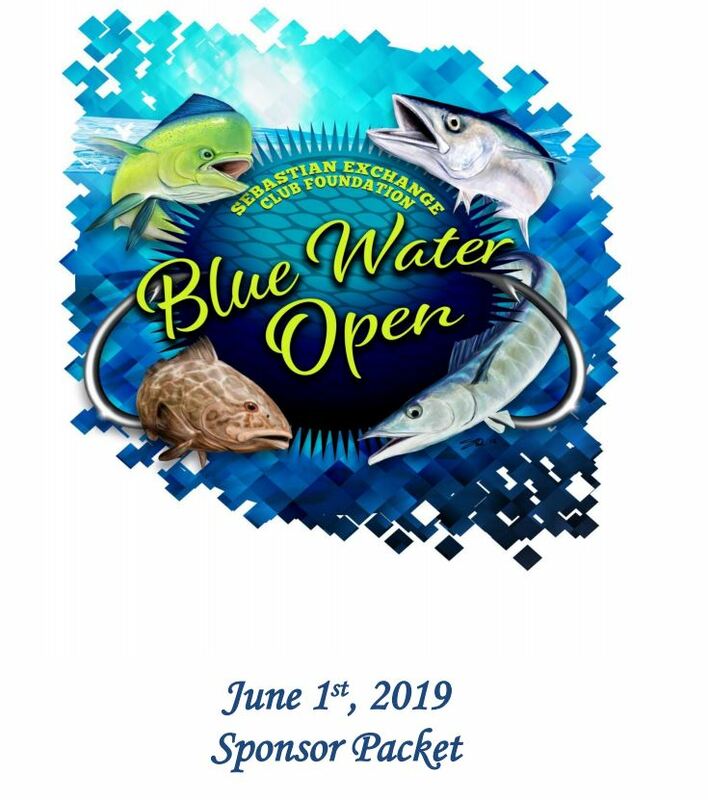 The names of our generous event sponsors are being added each week to our Blue Water Open Website and those company names stay on our site for a full year. Everyone who visits our site will know that you and your company donated to our event. 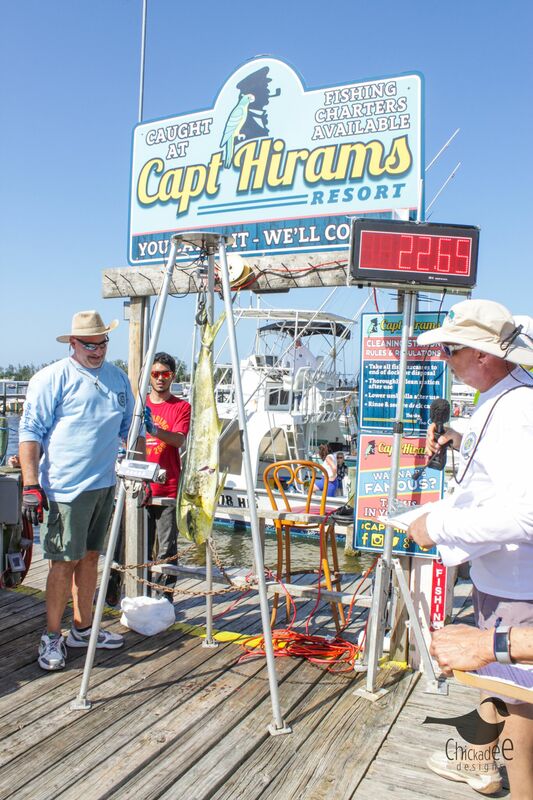 It’s getting close to time for the boat captains to start signing up their crews! The rules and registration forms for our 2019 Blue Water Open Charity Fishing tournament are on the site, so go get the forms fill them out, turn them in and you will be all ready to go! Click on this link to get your Registration Form. We are on the lookout for Volunteers. It takes a village to run this event. Should you like to help us out, click on this link Volunteer. To become an Event Sponsor just click here Sponsor. 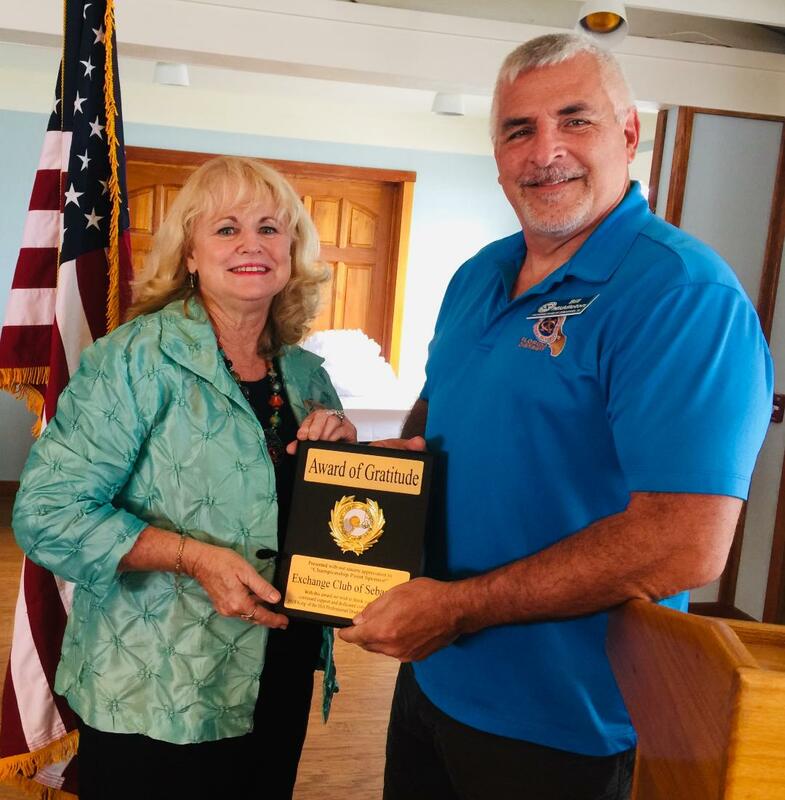 The post Our Growing List of Sponsors, March 21, 2019 appeared first on SEBASTIAN EXCHANGE CLUB. As you probably already know, our Blue Water Open Fishing for Charity Tournament could not succeed if it weren’t for the generous sponsors. Some of the companies you will see listed here and, on our marquis, have come back year after year to sponsor our event. We can’t thank them enough and if you haven’t already, you could join them this year? For while it is truly heart warming to have these sponsors, we can always use more. All of the profits from our fishing tournament go right back into our community. We give funds to local food banks, organizations for children, and more. What you get in return is a full year of exposure on our website and at our event itself. Keep checking in and remember to send business their way whenever you have to opportunity to support on of these local businesses. 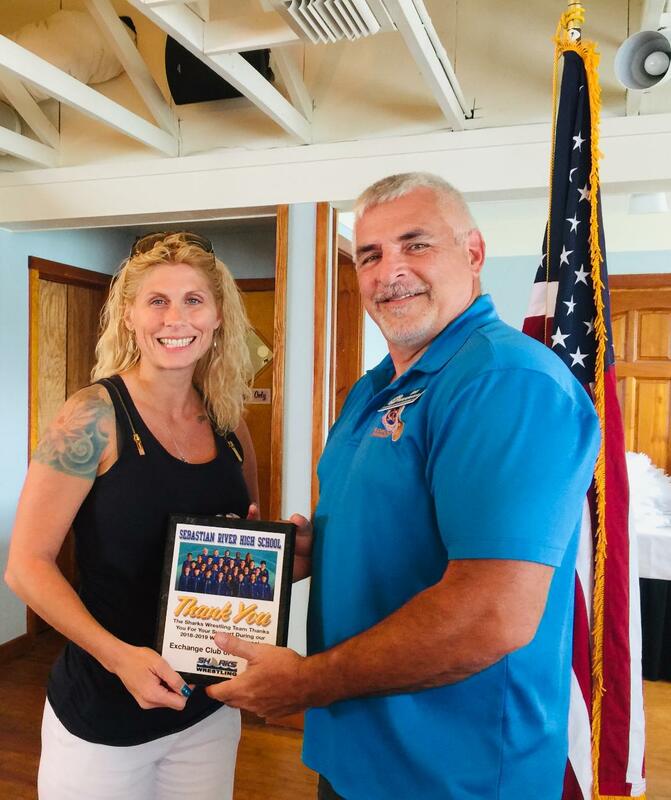 The post VIP Sponsor Party 2019 appeared first on SEBASTIAN EXCHANGE CLUB. On Thursday, March 14th, we held our annual VIP Sponsor Party. There was scrumptious food, great music and gift baskets to bid on. There was also the opportunity to purchase tickets to win our trip to Ireland. Thanks once again for the owners of CC’s for providing the Venue and more for this event!